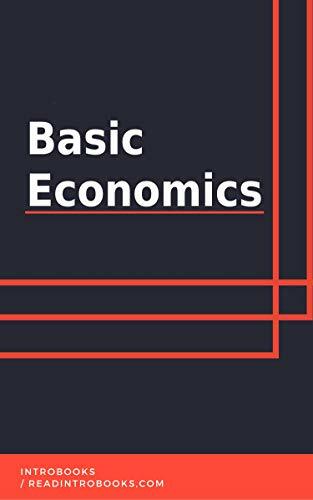 Economics is an important branch of studies that deal with the rules, principles, and laws governing the economy of a nation and different parts of the world. Economics is the study and an analysis of how individuals, businesses and populations use money or other resources in order to produce wealth. It is important to understand the concepts and basic of economics for state, federal and local government and even for companies that are affected by them. Business professionals and economics professionals must know the exact working of economics to be able to advise companies and clients in businesses and the students in an academic setting. Economic growth may be defined as an increase in economy capacity to manufacture goods and services within a given period of time. In simple terms, economic growth suggests any long term expansion of growth and productive potential of an economy and its ability to satisfy the demands and wants of the natives. Sustained economic growth has a great impact on the nation’s national income and also on the level of employment.